We’re Drs. 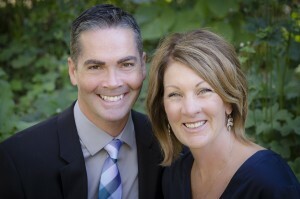 Jeff and Dina Keon, the founders of Touch Chiropractic, a holistic Wellness Center committed to sharing the gifts of health and vitality with families in greater Sacramento. More than ever before, members of our community are exploring new pathways toward greater health. At Touch Chiropractic, we assist people along this journey. Using a blend of gentle chiropractic care and holistic therapies, we specialize in natural health solutions to empower individuals and enhance their quality of life. Please feel free to call or email us with any questions you may have. We’d love to hear from you.